Diamond is forever but Cameo is timeless among jewelries. Cameos have been around for more than thousands year. Cameo is lovely and timeless beauty of antique jewels. Queen Elizabeth I loved to wear cameos and made it popular. Catherine the Great had a very impressive collection of Cameos. Napoleon I and Queen Victoria also loves cameos. 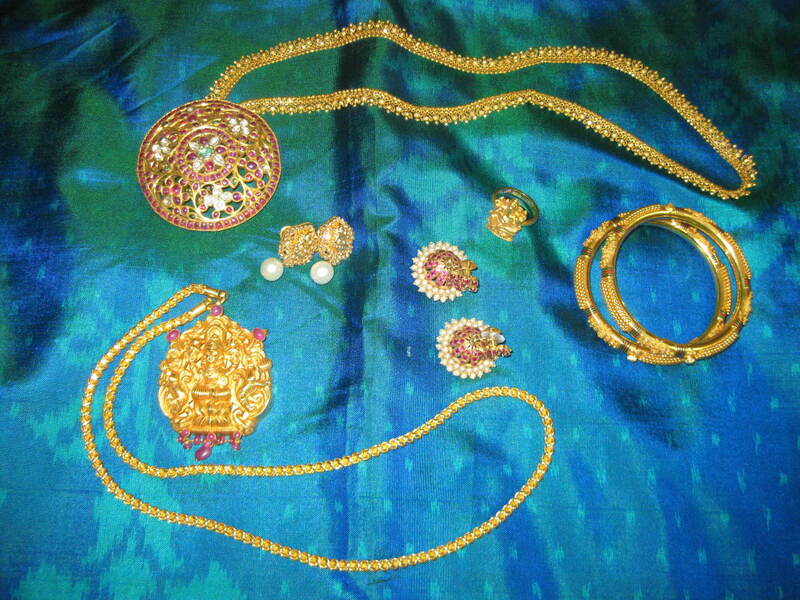 Cameo is jewelry of Queen and princess since long time ago. 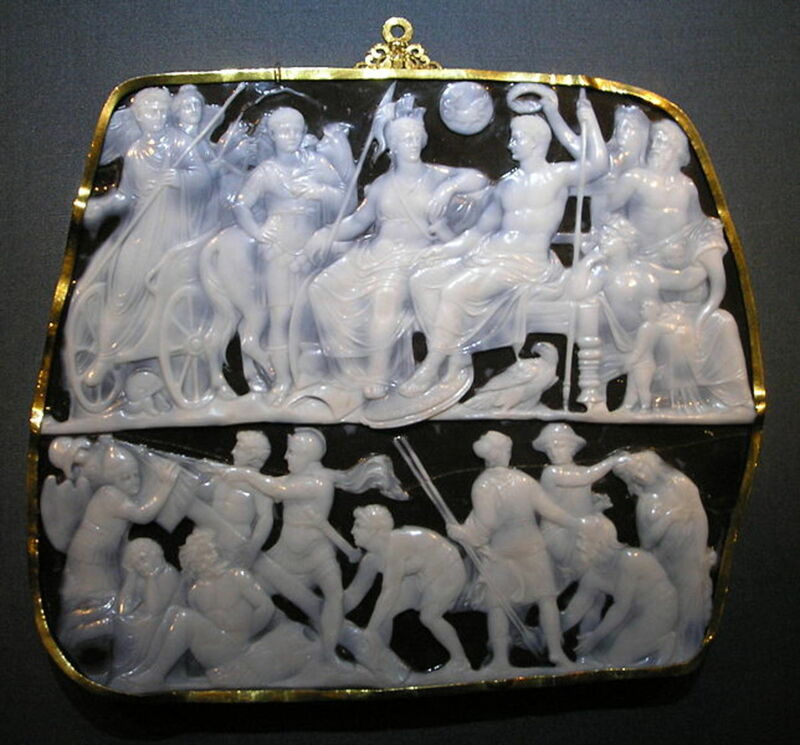 Earliest cameo have been traced back to 6 BC in Rome. 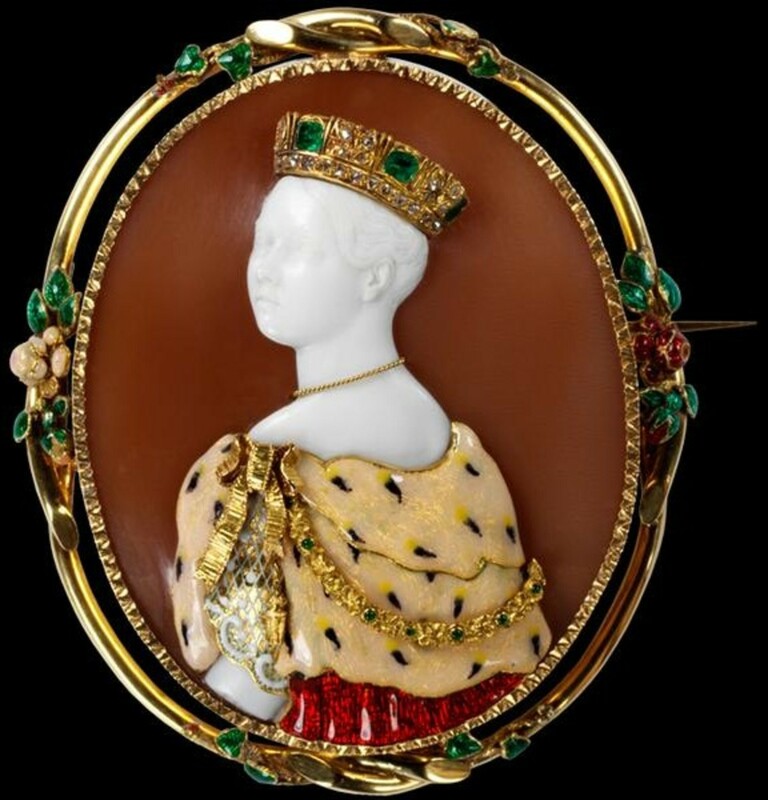 Cameo is very famous among person of royalty especially during the nineteenth century in England. Queen Victoria falling in love with cameo and favored it and become popular since her reign until now. 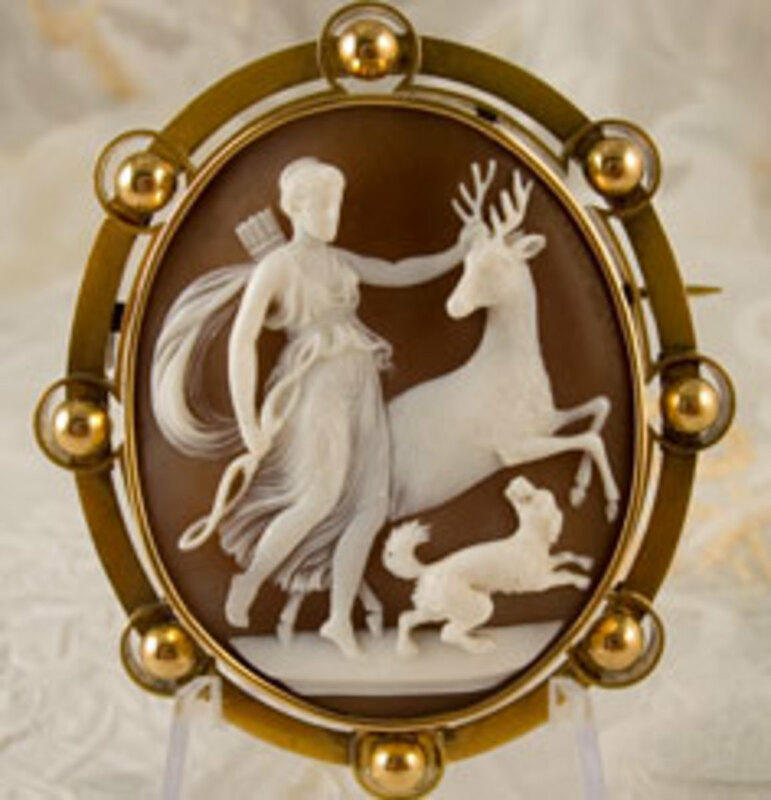 Cameo is jewelry made from gem or shell carved in relief. Cameos were popular as pins and pendants usually worn on a black velvet ribbon or even sometimes-pastel satin ribbons. 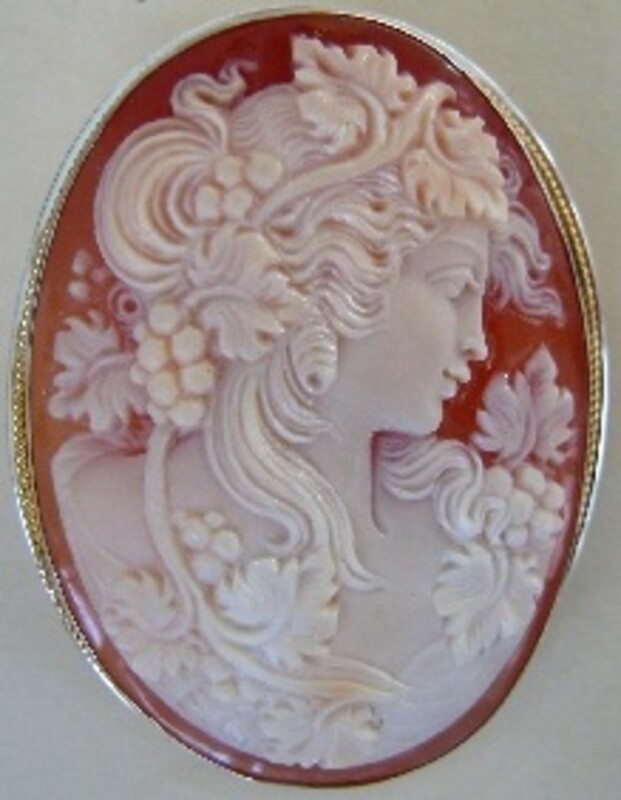 Classical Cameo is made from lava, coral, and conch shells. Cameo is usually hand-crafted sculpture and made in many forms such as necklaces, brooches, rings, lockets, earrings, cuff-links and pins. Cameo origin and production have been almost exclusively Italian. 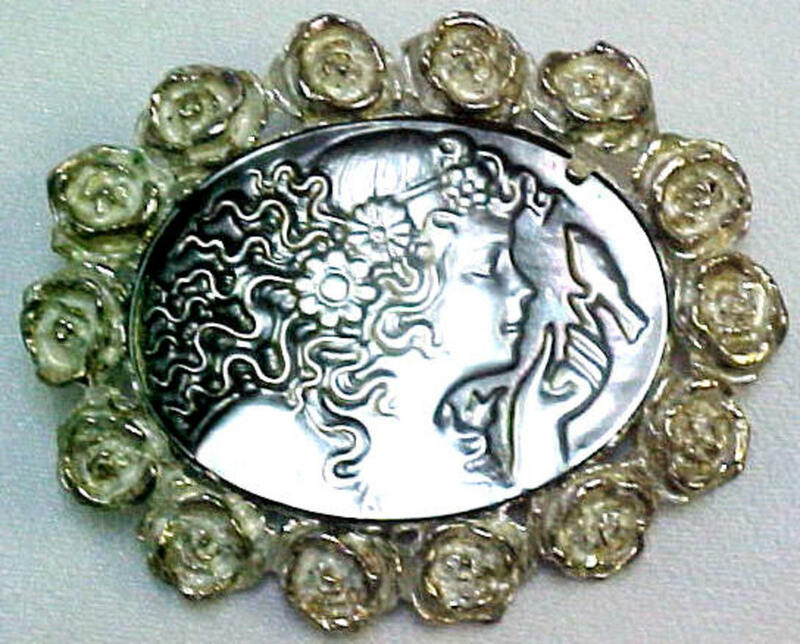 Cameo jewelry produced comes from Torre del Greco in Italy, as the center of cameo carving. The other great carving center is Idar-Oberstein, Germany. Italian Cameo is handmade, but Germany cameos made by machine. Where you can find the timeless beauty of Cameo? 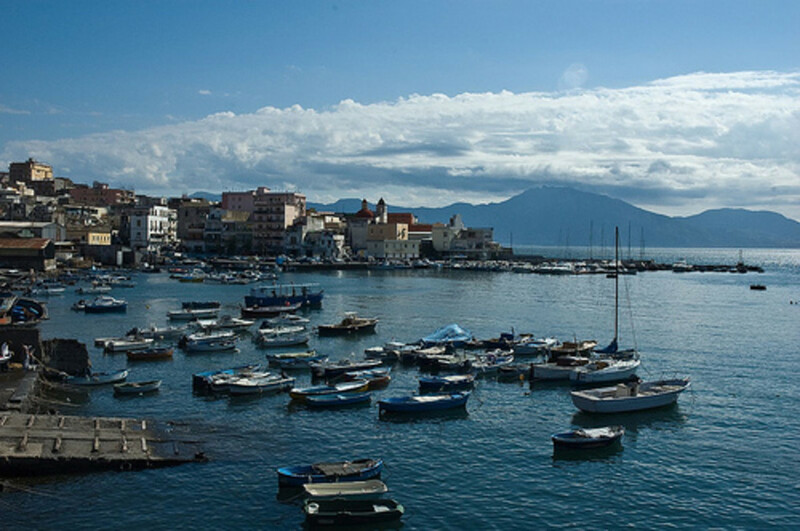 You have to visiting Torre Del Greco with your lover, the romantic small town near Naples and Mount Vesuvius, Italy. Torre Del Greco is the city of handmade cameo and have been producing massively coral jewelry since 19th Century. The craftsmen of Torre del Greco developed a technique using hand tools to engrave shells to create cameos. In 1878 a school was founded to ensure sufficient trained people were available to handle the increased demand. Torre Del Greco also a famous summer resort town for wealthy or Italians Nobility. They built beauty and summer palaces and among the most notable is the Palazzo Materazzo. Torre Del Greco is romantic city where couple spending time there. Thousands tourists from around the world visiting Torre Del Greco each years. This town also known for its cafés like Grand Café Palumbo. There are many small café with delicious food, gelato, pastries, and coffee or cappuccino. There are two different methods of carvings of a cameo: relief and intaglio. Relief cameo is carved from the front with only the front profile showing or one side as opposed to a sculpture that can be seen from all sides. 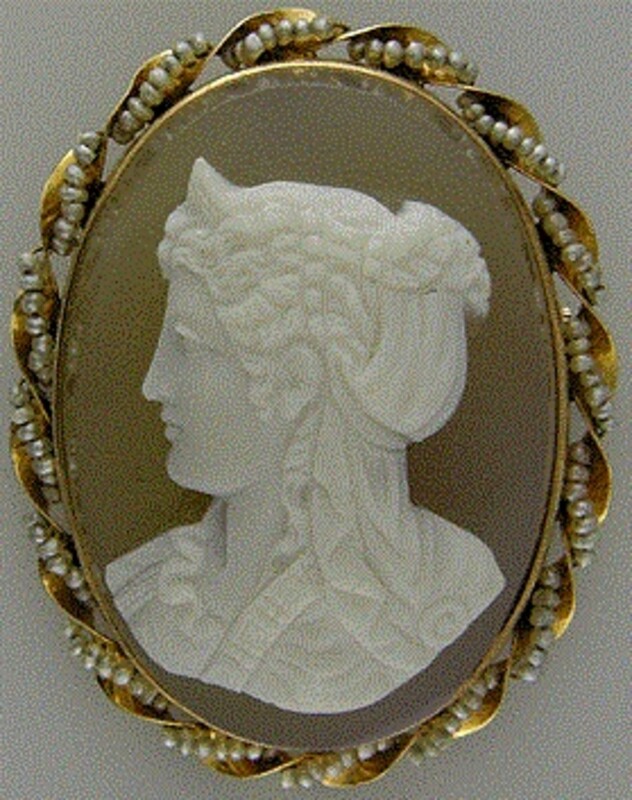 Intaglio cameo is carved from the rear of the profile or picture. Type of shell cameos are usually made from Carnelian conch shell, Sardonyx, and Mother of Pearl. Carnelian (also spelled Cornelian) is a reddish-brown mineral which is commonly used as a semi-precious gemstone. Carnelian conch shell carved as cameo usually peach, orange, or reddish-brown. 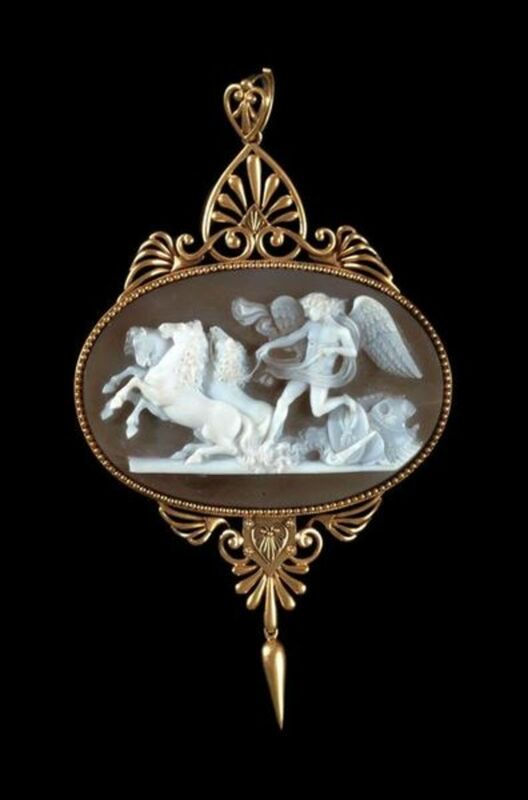 The high quality and expensive Carnelian cameo is has high color contrast with dark background. Carnelian conch shell is from Coast of West Africa and mostly from India. Carnelian word is from Latin (caro, carnis) meaning flesh. Carnelian believed bring good energy, protects from bad vibrations, guards against poverty, helps give a sense of humor, and calms the temper. But most important is make you charm with beauty jewelry. Sardonyx is a variant in which the colored bands are sard (shades of red) rather than black. Sardonyx shell often the most expensive type of cameos. The word Sardonyx is from Greek, Sard meaning “reddish brown”, and onyx meaning "veined gem”. Varieties of onyx include carnelian onyx, with white and red bands, and sardonyx, with white and brown bands. Sardonyx shell is comes from Caribbean and Bahamas Islands, East Africa, and Central America. 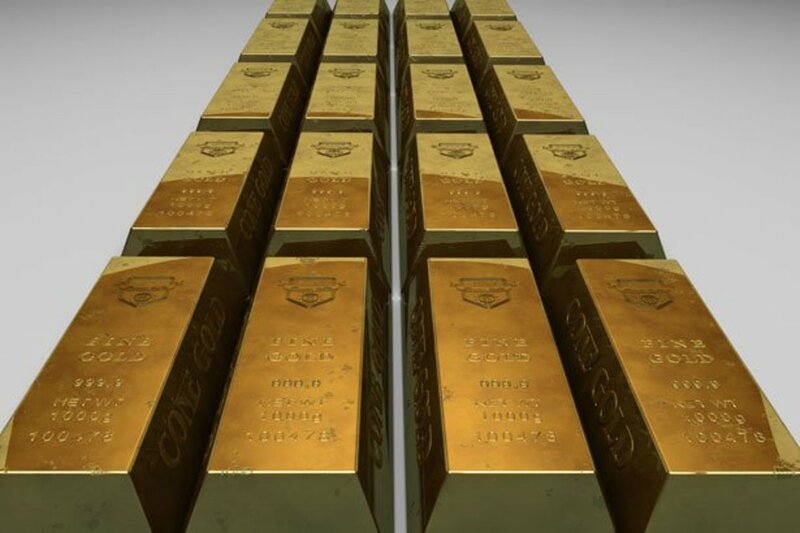 The best stones are found in India. Sardonyx believed is bring lasting happiness, stability to marriage, attracts friends and good fortune. Mother of Pearl, also called nacre, is comes from inside of mussels or oysters and cameo shell type which rare. Mother of Pearl is difficult to carve. 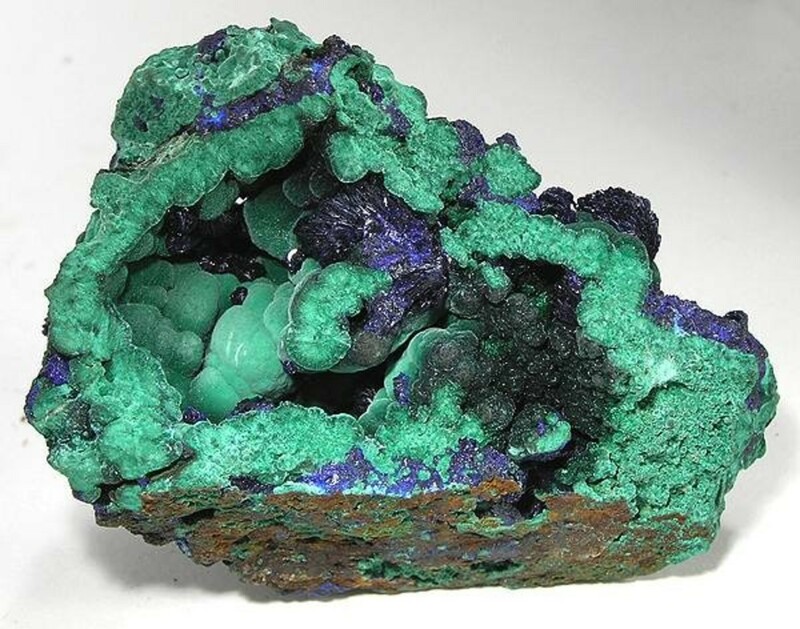 Cameo made from Mother of Pearl typically has blue color with luminescence appearance. Mother of Pearl comes in several natural colors, and is often bleached and dyed for decorative use. Some cultures regarded colorful pieces of Mother of Pearl as more desirable decoration for jewelry, cameo, and others. Cameo is not cheap, but truly not so expensive. Many women expecting cameo as love gift. Cameo is wonderful love gift for wedding anniversary, birthday, and special moment. Classical cameos since seventeen century have been popularized with Cupid figure such Cupid with Venus, Cupid shooting arrow, and Cupid play with goat. Several Victorian cameos have love meaning with Cupid figure. The Victorians cameos were covert sentimental messages in cameo carvings. A cameo with a cupid riding a lion has meaning as "Love conquers all". Cupid in a cage has meaning "Prisoner of Love". So what type of Cameo as your best gift for your couple or someone important to you? In your post you have told Cameo jewelry, which is one of the oldest jewelry like diamond and the way you have explained about Cameo is really fantastic. Thanks for this beautiful post. Dear Yvette. Wow... it is possible but a rather expensive. But they will make your wishes as long as the cameo craftsman got good price. Good luck, Yvette. Dear Beth, I am sorry, most of good cameo website usually did not put the price, might be because its a little bit expensive. But you can contacting them to get the price. Have a nice trip to Torre del Greco. Hello, Is it possible to have an artist design a cameo with myself on it as a gift for someone? Our next vacation would be to Torre Del Greco. Thank you for your help and have a blessed day. You can search many website from Torre Del Greco that sell cameos online. You can also try to contacting your friend or relatives in Italy that might be able to help you. Good luck, Laura. I just got stuck with the hub. Exotic collection!! !